Back in June, I backed a Kickstarter from Boss Fight Books to produce a series of longform essays slash retrospectives slash something something video game books about a few specific titles. I did this primarily because Anna Anthropy, one of my favorite game developers, was slated to write a book on ZZT, an ancient, strange little adventure/creation game I have fond but vague memories of. BFB’s first released title is Earthbound, based on one of my favorite games of all time. For those who haven’t played it, Earthbound is a quirky RPG released on the SNES. You play as a quartet of children traveling through a fucked-up version of Everytown, USA to kill an evil alien invader … or as some have interpreted it, travel back in time and abort the evil alien invader. Yeah. It’s a weird game. So I was excited and curious to sit down with Ken Baumann’s take on the seminal title. Curious because I had no idea what to expect. Would the book be a simple, longform review? A deep exploration of the game’s themes? A history of the game’s development? A dissection of the game’s mechanics? Well, there’s some of that. 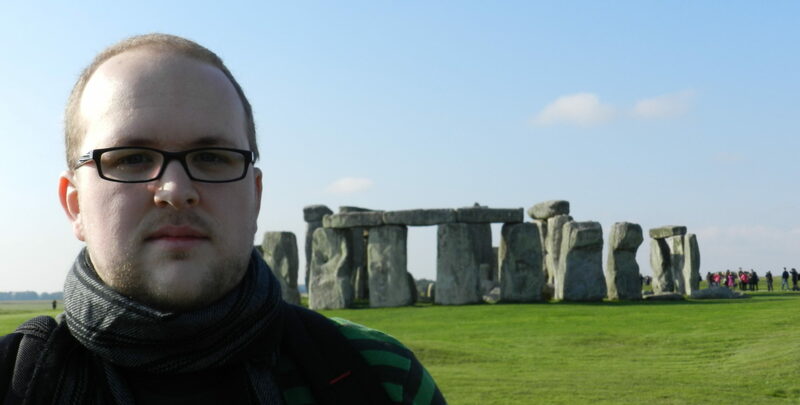 Mostly it’s a personal essay connecting the author’s life to the events and characters of the game. And that’s cool — we have a lot of writing on games themselves, but not a ton on what they mean to the people playing them. The question, then, is does it work and is it worth buying? And the answers … mostly, and yes. I say mostly because there are some life events that Baumann seems to try a little to hard to connect, and those sections end up feeling more like the author thought “Oh, I need a memory to fill in this section” rather than “oh, traveling through Threed really makes me remember x, y and z.” The ending is legitimately poignant, however, when (without giving too much away) Baumann relates his own near-death experience to the climactic battle where the four youths must fall on their knees in prayer, placing their faith in the people they’ve met on their journey. Earthbound is a great start for Boss Fight, and I’m looking forward to seeing what they produce next (lucky me, my backer status means I’ve already preordered them!). Next up in the series is Galaga, which produces a hilarious image in my mind of that books author Michael Kimball trying desperately to relate the mechanics of a top-down shoot-em-up to his life (“The clone ship that attaches itself to my wing reminds me of my twin brother…”) I suspect Galaga’s format will be somewhat different from Earthbound’s, which is even cooler, as it means the series is unlikely to become formulaic. 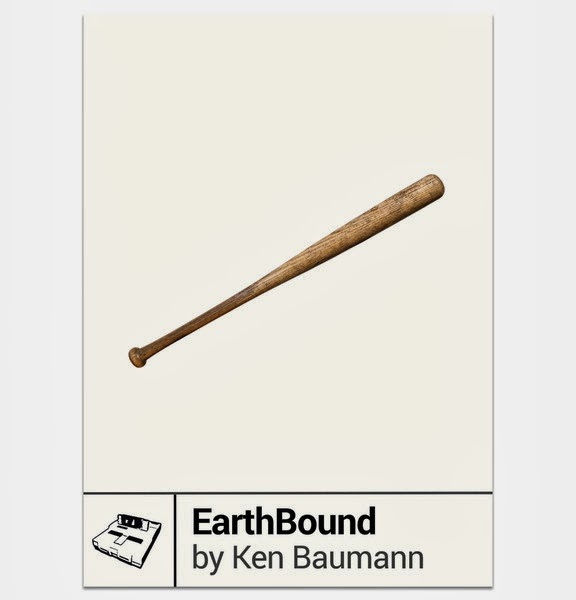 I recommend Earthbound, and I highly recommend keeping an eye on Boss Fight Books. Complex, thought-provoking writing surrouding the world of video games is desperately needed, and I’m hoping BFB can be one of the fishes in that ever-expanding pond.